Charles Fol(the bug discoverer, and Security Engineer at Ambionics and maintainer of PHPGGC: PHP Generic Gadget Chains), has published his data related to this highly critical root level bug. 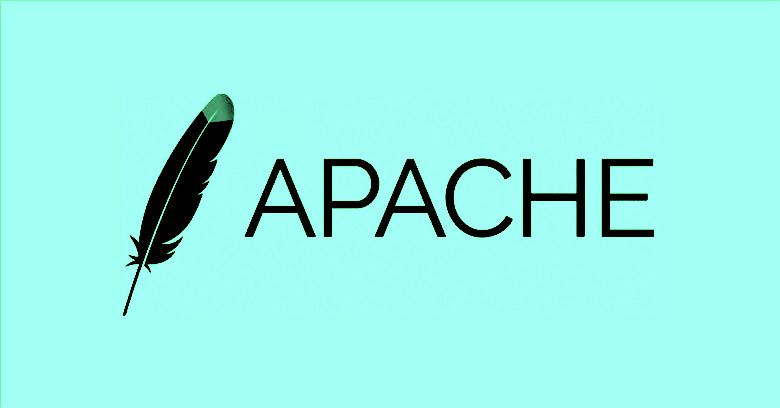 This as a pernicious attack against the root environment of your web servers (when executing Apache binaries, that is), worthy of immediate (if not sooner...) remediation (by patch to the released 2019-04-01 Apache HTTP version 2.4.390). Oh, and by the way, there are an estimated (by Rapid7) 2 million vulnerable systems floating around on our beloved interwebs... Here's Dan Goodin's take on the issue as well. Get Crackin'.